Comfort, say hi to style. These available two-tone seats feel like leather and look great, thanks to Titan Black bolsters and perforated Storm Gray inserts. 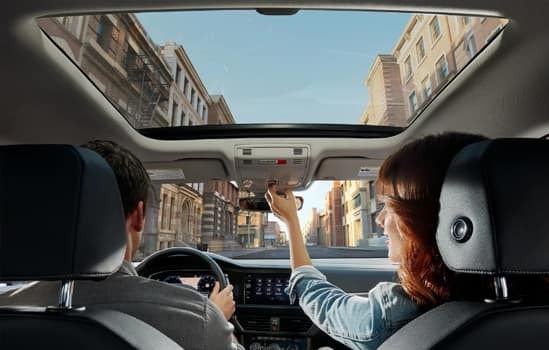 Nothing like an available power panoramic sunroof that tilts and slides to shine a little natural light on your drive. Measuring more than 10″, this available screen displays your information digitally in high resolution. You can customize what’s displayed, from speed, estimated fuel economy, and travel time to route guidance, assistance systems, and elevation. 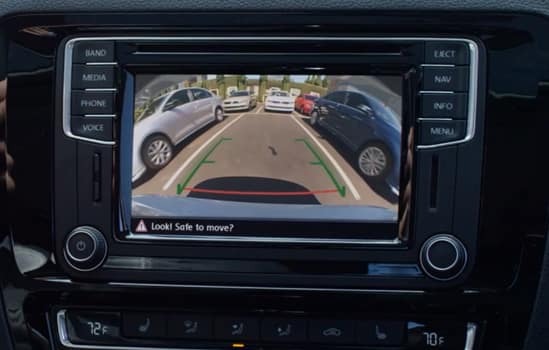 The available Park Distance Control has sensors that can help alert you as you back out of or drive into a parking spot. 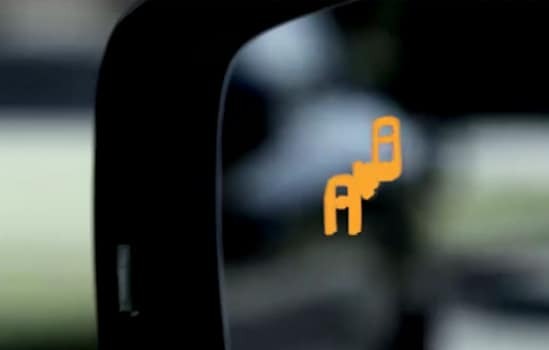 Audible signals and the optical parking system on the display indicate how much space you have behind and, on some vehicles, in front of the vehicle when parking. The frequency of the signal tone increases as the vehicle draws closer to the obstacle. If you get too close, a continuous tone sounds as a warning. 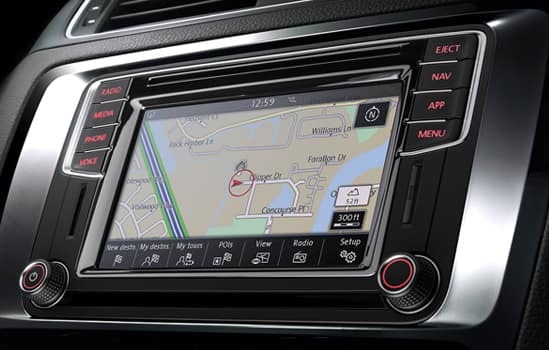 The display provides additional information to the driver by showing the position of obstacles. Don’t let all the substance fool you. The Jetta has a flashy side too. These new available 17″ alloy wheels blend perfectly with its lean, sculpted look. 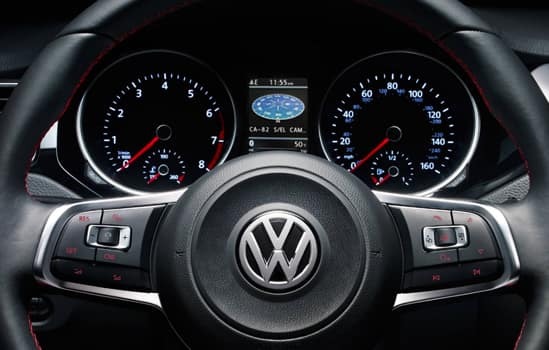 Thank you for shopping at Volkswagen of Palm Springs. We've built a car buying process designed around you to save you time and money. If we don’t have exactly what you’re looking for, we'll help you find the right vehicle for your lifestyle. It’s that simple. Call us today at 760.770.1100. 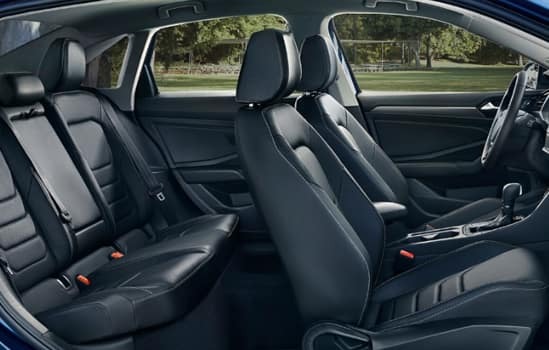 2019 Volkswagen Jetta 1.4T S 30/40 City/Highway MPG Cloth. DISCLAIMER: Dealer shall in no way be held liable for any errors or omissions to be found on these web pages. All prices are plus any applicable state taxes and fees. Prices are subject to change without notice. All vehicles are subject to prior sale. We will do our best to keep all information current and accurate however, the dealership should be contacted by phone, e-mail or in person for final pricing and availability. A dealer documentary service fee of up to $80 may be added to the sale price or capitalized cost. Vehicle may have dealer installed accessories for display purposes only, and may not be reflected in Selling Price. All current incentives listed are purchase only. See dealer for lease incentives. Call 760.770.1100 for more info! Thank you for shopping at Volkswagen of Palm Springs. We've built a car buying process designed around you to save you time and money. If we don’t have exactly what you’re looking for, we'll help you find the right vehicle for your lifestyle. It’s that simple. Call us today at 760.770.1100. 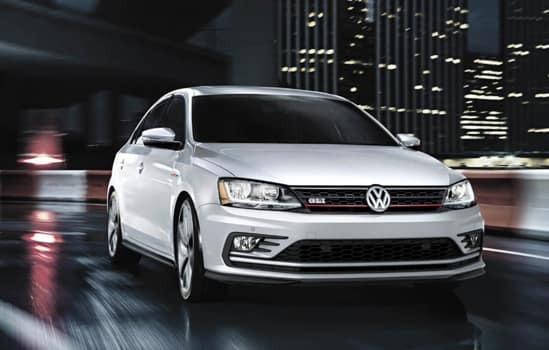 2019 Volkswagen Jetta 1.4T SE 30/40 City/Highway MPG DISCLAIMER: Dealer shall in no way be held liable for any errors or omissions to be found on these web pages. All prices are plus any applicable state taxes and fees. Prices are subject to change without notice. All vehicles are subject to prior sale. We will do our best to keep all information current and accurate however, the dealership should be contacted by phone, e-mail or in person for final pricing and availability. A dealer documentary service fee of up to $80 may be added to the sale price or capitalized cost. Vehicle may have dealer installed accessories for display purposes only, and may not be reflected in Selling Price. All current incentives listed are purchase only. See dealer for lease incentives. Call 760.770.1100 for more info! Thank you for shopping at Volkswagen of Palm Springs. We've built a car buying process designed around you to save you time and money. If we don’t have exactly what you’re looking for, we'll help you find the right vehicle for your lifestyle. It’s that simple. Call us today at 760.770.1100. 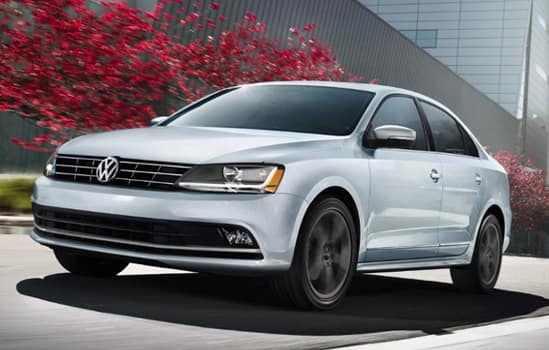 2019 Volkswagen Jetta R-Line 30/40 City/Highway MPG DISCLAIMER: Dealer shall in no way be held liable for any errors or omissions to be found on these web pages. All prices are plus any applicable state taxes and fees. Prices are subject to change without notice. All vehicles are subject to prior sale. We will do our best to keep all information current and accurate however, the dealership should be contacted by phone, e-mail or in person for final pricing and availability. A dealer documentary service fee of up to $80 may be added to the sale price or capitalized cost. Vehicle may have dealer installed accessories for display purposes only, and may not be reflected in Selling Price. All current incentives listed are purchase only. See dealer for lease incentives. Call 760.770.1100 for more info! Thank you for shopping at Volkswagen of Palm Springs. We've built a car buying process designed around you to save you time and money. If we don’t have exactly what you’re looking for, we'll help you find the right vehicle for your lifestyle. It’s that simple. Call us today at 760.770.1100. 2019 Volkswagen Jetta SEL 30/40 City/Highway MPG Storm Gray Artificial Leather. DISCLAIMER: Dealer shall in no way be held liable for any errors or omissions to be found on these web pages. All prices are plus any applicable state taxes and fees. Prices are subject to change without notice. All vehicles are subject to prior sale. We will do our best to keep all information current and accurate however, the dealership should be contacted by phone, e-mail or in person for final pricing and availability. A dealer documentary service fee of up to $80 may be added to the sale price or capitalized cost. 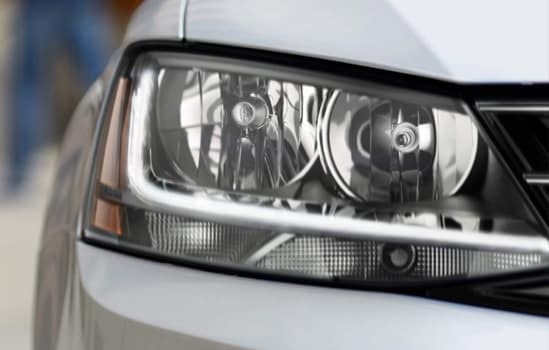 Vehicle may have dealer installed accessories for display purposes only, and may not be reflected in Selling Price. All current incentives listed are purchase only. See dealer for lease incentives. Call 760.770.1100 for more info! Thank you for shopping at Volkswagen of Palm Springs. We've built a car buying process designed around you to save you time and money. If we don’t have exactly what you’re looking for, we'll help you find the right vehicle for your lifestyle. It’s that simple. Call us today at 760.770.1100. 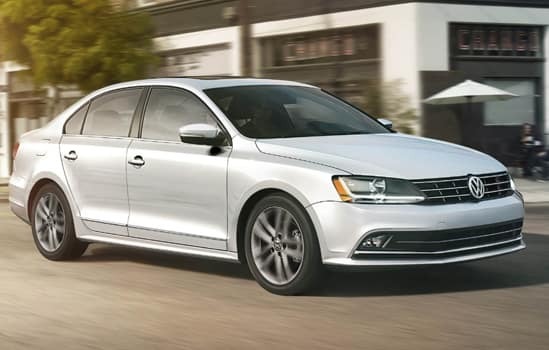 2019 Volkswagen Jetta SEL 30/40 City/Highway MPG DISCLAIMER: Dealer shall in no way be held liable for any errors or omissions to be found on these web pages. All prices are plus any applicable state taxes and fees. Prices are subject to change without notice. All vehicles are subject to prior sale. 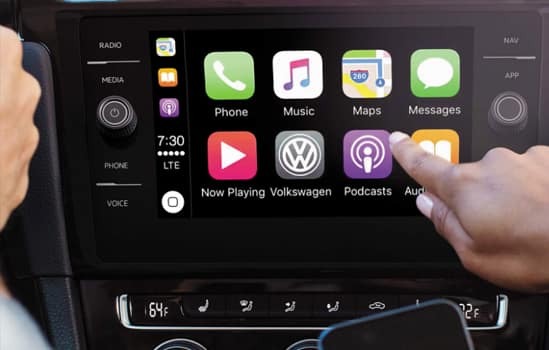 We will do our best to keep all information current and accurate however, the dealership should be contacted by phone, e-mail or in person for final pricing and availability. A dealer documentary service fee of up to $80 may be added to the sale price or capitalized cost. Vehicle may have dealer installed accessories for display purposes only, and may not be reflected in Selling Price. All current incentives listed are purchase only. See dealer for lease incentives. Call 760.770.1100 for more info!